Research in Motion (RIM) has released their budget friendly BlackBerry Curve 9320, for those who want to own a BlackBerry and enjoy the popular BBM feature. 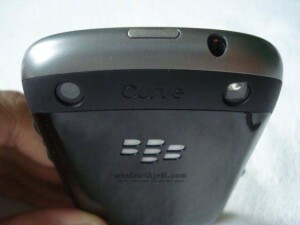 The BlackBerry Curve 9320 became available in Philippines I think sometime in June or July. It’s actually a 3G version of the Curve 9220. 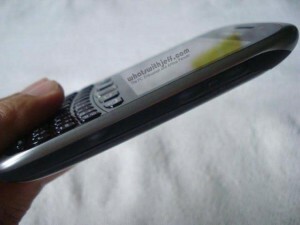 But before you go buying one, check out this BlackBerry Curve 9320 review and see if this phone is really for you. In my experience using it, BB phones actually targets a particular niche on the market. 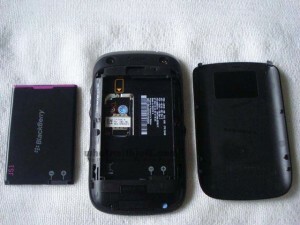 The BlackBerry Curve 9320 is an entry level BlackBerry smartphone from RIM. 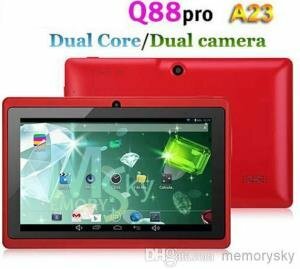 It features a 3 megapixel rear facing camera, WiFi connectivity, 7.2 Mbps HSDPA, optical trackpad, QWERTY key pads, runs on BlackBerry OS 7.1 and of course, features BBM (BlackBerry Messaging). See the table below for complete specifications. 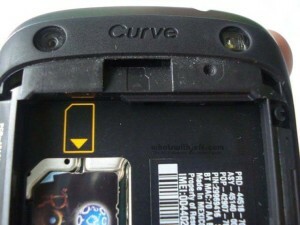 The Curve 9320 has a small body with curve edges. 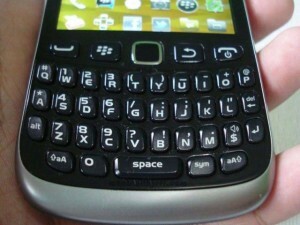 It has a similar key pad and button arrangement with other BB phones. But the keys in 9320 have a small gap in between. The keys are also hard and feels like you’re pressing something really solid. 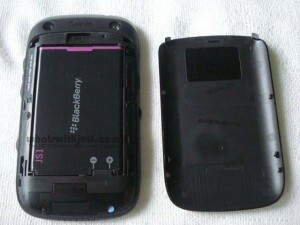 At the back of the 9320 you can see the rear camera, LED flash and BlackBerry logo. The back cover has a glossy black finish. At the top are the phone lock button and the 3.5mm audio plug. 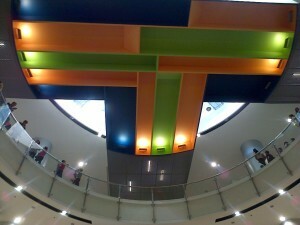 While at the bottom is where the speaker and mic are situated. 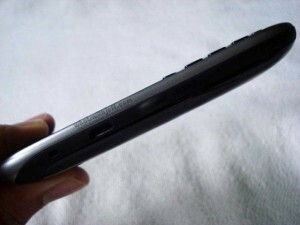 The sides of the Curve 9320 has partially rubberized coating to provide a better grip. 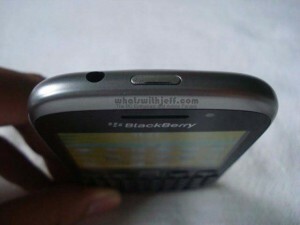 At the side, you can find the volume racker, BBM button, dedicated camera button and the microUSB port. 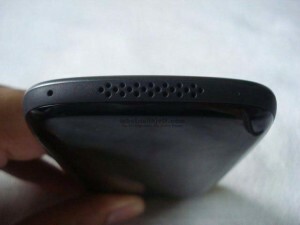 The microSD slot is located inside the phone just top of where the battery is located. This is actually good since you do not have to remove the battery just to insert or eject a microSD, unlike in other phones. The back cover can easily be remove by sliding it down. But you might need your nail to remove the battery. The SIM card can easily be removed or installed just by sliding the SIM to its slot. 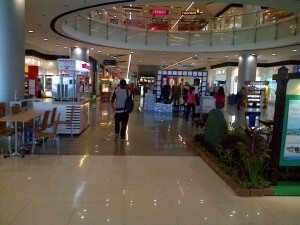 Below are sample photos of the Curve 9320. 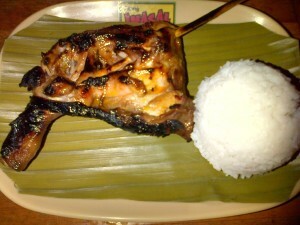 I resized the images from 3 megapixel down to 1024×768 resolution. But I haven’t change the quality of the pictures. 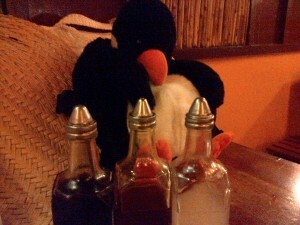 As you can see, the phone’s camera doesn’t perform well indoors. Just click on the image for a larger view. The BlackBerry Curve 9320 is a cute phone made for those BBM fanatic, but could not afford the higher ends like the Bold 9790 or 9900. It runs on the same BlackBerry OS 7.1 like its big brother so expect it to have the same strong security feature. But like I said earlier, BlackBerry phones target a particular niche in the market. First QWERTY lovers, second people who are more into messaging and loves the BBM (BlackBerry Messaging application). But if you want a phone with great selection of apps and games, even for a much lower cost, then you are better off with an Android phone. Samsung Galaxy Y would be a better alternative. 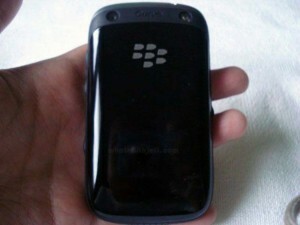 The BlackBerry Curve 9320 currently has a suggested retail price of Php 11,990 in the Philippines. I’m sure it’s much cheaper on online stores or grey market. But compared to other budget friendly smartphones that starts from Php 5,000, it’s pretty expensive for an entry level phone. Sony Ericsson Live with Walkman Android Phone coming soon!